Arsenal have been tipped to make new addition when the January transfer window opens in a few days. Sky Sports reporter Dharmesh Sheth discussed the saga on the latest episode of the Transfer Talk podcast. 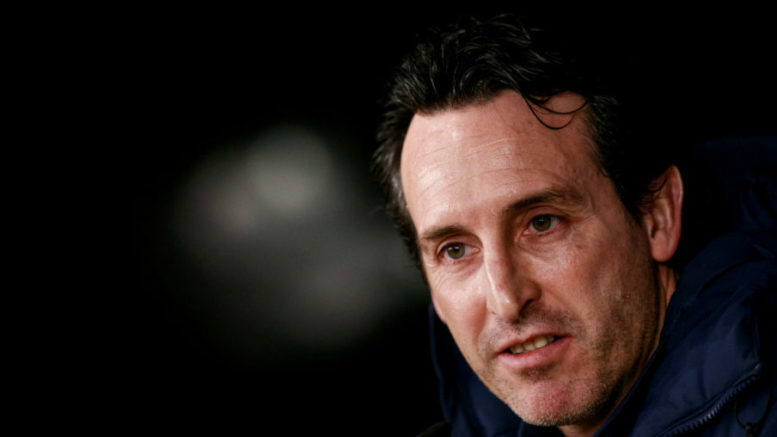 Sheth claims Emery will have to wait untill summer before he can get the quality of players they needs as he continues to strengthen his squad. He said: “You’ve got a situation where Unai Emery is putting it out there that Arsenal are looking for players in January. “You can tell that it’s a notoriously difficult to get deals done. I have a feeling that he will be patient and he might wait until the summer. “He got a lot of his business done early in the summer. I think Arsenal’s main focus will be to look towards the summer. Be the first to comment on "Sky Sports – Arsenal boss Unai Emery complete 1st January done deal"